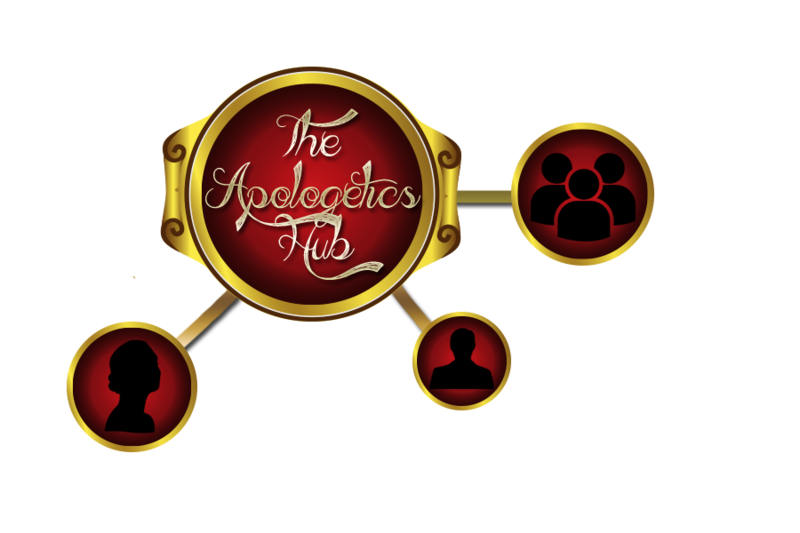 The Apologetics Hub is a center of inter-ministry apologetics resources - seeking to foster the development and awareness of Christian apologetics within the international community world wide. 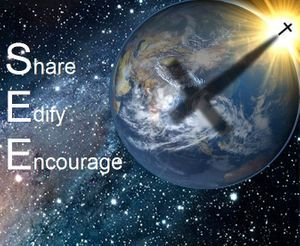 Through this ministry website you will be linked and connected to virtually hundreds of free resources that will help you engage in evangelism more effectively. Whether for yourself personally, your family, your church or Christian group at university -- here at The Apologetics Hub, there's resources for everyone! We update our resources constantly with new apologetics material, so be sure to bookmark us and check back regularly. To SEE apologetics being utilized in presenting the gospel of Jesus Christ to all of creation. Find programs you can engage with in order to become familiar with apologetics, for yourself in personal ministry to others or for your Church or Organization, all this and more at our Apologetics Resources Page. Copyright © 2014-2017 The Apologetics Hub.